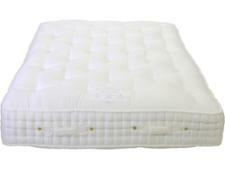 The Harrison Emerald 10700 is a luxurious pocket-sprung mattress stuffed full of natural fillings such as wool and Egyptian cotton. 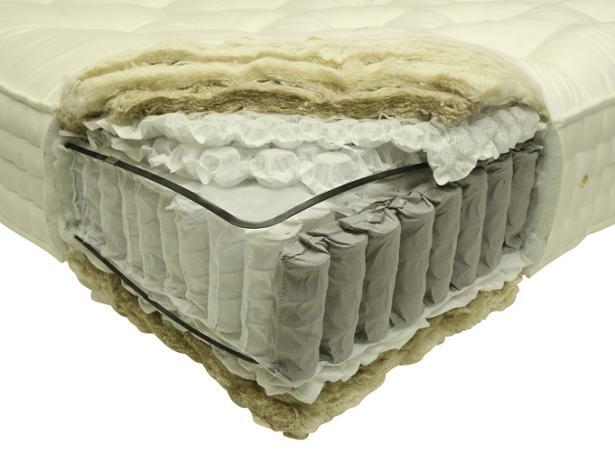 It's thicker and heavier than most mattresses, but are you getting your money's worth when it comes to support and durability? 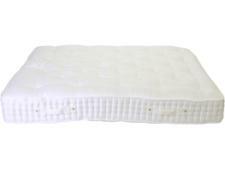 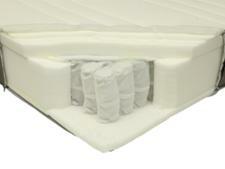 Read our full Harrison mattress review to find out.